includes a four piece quick fit set that fits under the handles of the driver and passenger doors, front and back. Great way to make the side of your Audi Q3 stand out. Contoured to the shape of the original doors. 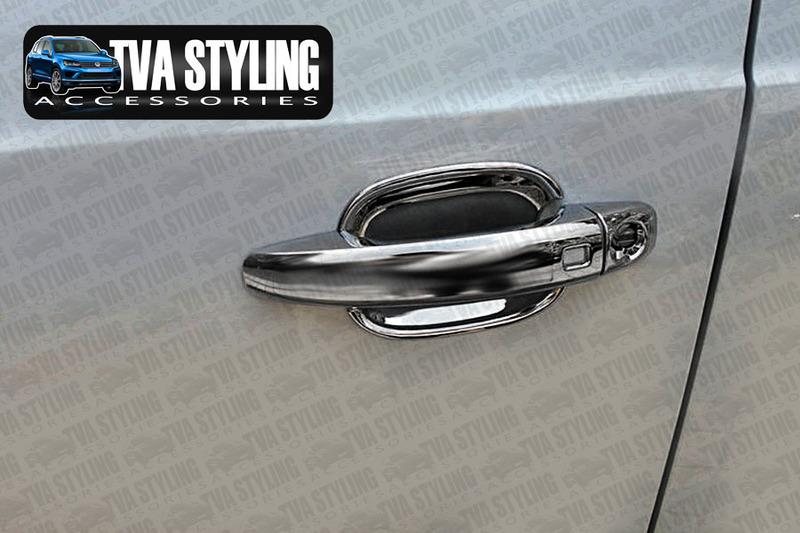 Click the button below to add the Audi Q3 Chrome Door Handle Bowls Trim Cover Set 2011-on to your wish list.